Jacinta Duran was shocked after opening her mail one day this past February. 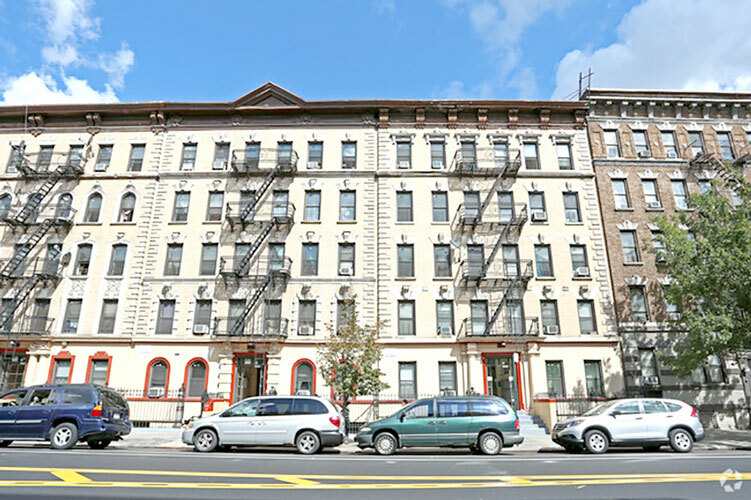 Duran, who lives in a rent-controlled apartment on Sherman Avenue in Inwood, received a notice stating that she needed to vacate her apartment in 90 days because she was not using it as her primary residence, a violation of her lease agreement. The letter from her landlord’s attorney claimed Duran resided in the Dominican Republic, and that someone else was actually living in her Inwood apartment. A native of the Dominican Republic, Duran has lived in the United States for the past 54 years. Though she visits her native country every year or so for two months at a time, she said she has never maintained a residence there since moving to New York. Duran said she was frightened of losing her apartment after receiving the notice her lease would not be renewed. Determined to fight the legal action, Duran sought assistance from Manhattan Legal Services, part of Legal Services NYC. In 2016, Manhattan Legal Services opened an Inwood office at 5030 Broadway, to better support Northern Manhattan tenants having problems with their landlord.